Following the massive success of our Devon furniture range 2 years ago we are delighted to introduce our new Bordeaux Collection. With its natural Bohemian feel it is teeming with sophistication and charm. Taking inspiration from Louis XV furniture with its style and shape, the Bordeaux Collection has organically curved legs and divine rich carving detailing, with drawers adorned with striking handles. With its elegant styling and finished in a time worn washed wood finish, this collection which is reminiscent of an era of sophistication and grandeur, will bring alive any room they occupy.  Here at The Home Furniture Store we pride ourselves on providing high quality furniture at an affordable price. Functionality is just as important and necessary as looking beautiful, so why not combine the both of these with our stunning collection. With perfectly practical pieces that are all amazingly adaptable they will be a wonderful addition to your living space. We have many exquisite pieces for you to choose from so go and explore further into our beautiful Bordeaux collection.